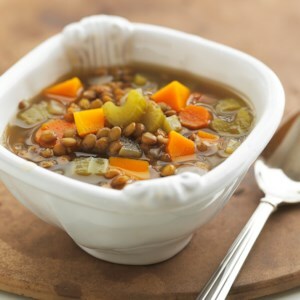 Find healthy, delicious vegan slow-cooker and crockpot recipes, from the food and nutrition experts at EatingWell. Grab your crock pot for this hearty and easy vegan chili, which is chock-full of great-tasting and good-for-you ingredients, including pinto and black beans, red pepper, tomatoes and butternut squash. 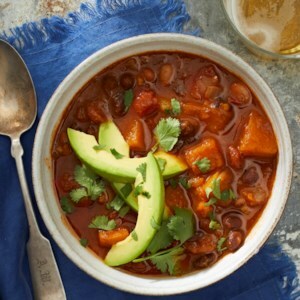 Once a little chopping is done, all you have to do is dump the ingredients in the slow cooker, making this colorful veggie chili the perfect weeknight dinner. A garnish of fresh avocado and chopped cilantro is a nice touch. 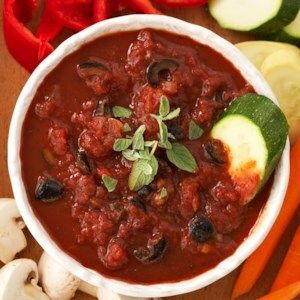 Serve this slow-cooker tomato dip warm with assorted vegetable dippers or toasted baguette slices. This hearty Southwestern-inspired stew may take a while in your slow cooker, but it's so worth it! 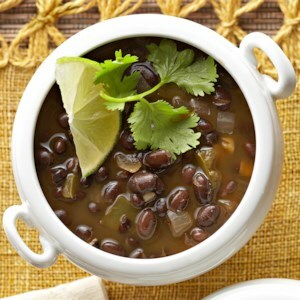 Full of sweet potatoes, black beans, and hominy, it will satisfy your tastebuds and keep you full for hours. 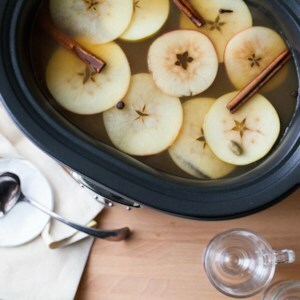 This fruity beverage is brewed in a slow cooker. 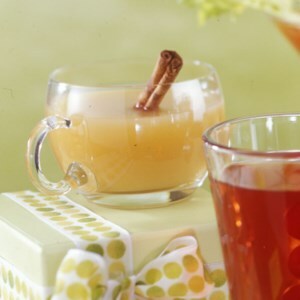 Black tea and fruit juice are infused with loads of spicy flavor from a cinnamon- and ginger-filled spice sachet. Serve it to take the chill out of the winter air. Cold wind whipping outside? 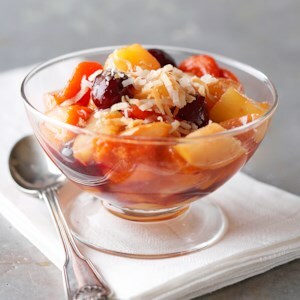 Grab a blanket and snuggle up with a serving of this warm fruit compote. The mixed fruit is slow-cooked with fresh ginger and served with toasted, flaked coconut making it the perfect after-dinner treat on cold night. 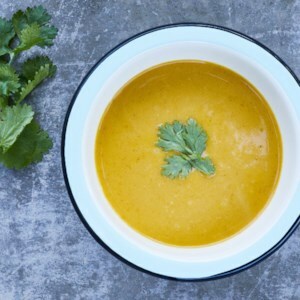 Skip the roasting in this butternut squash soup recipe and let your slow cooker do the work instead. 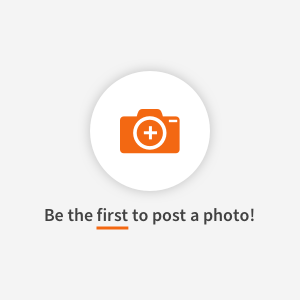 Just load up all the ingredients into the crock pot, set it and forget it for an easy, healthy dinner or packable lunches. 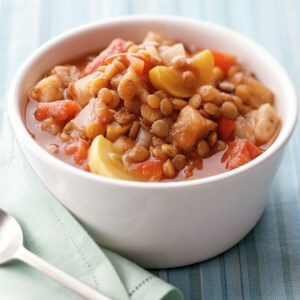 Add lentils to the traditional ratatouille recipe to make it a vegetarian main dish. And because it's made in the slow cooker, it's easy and convenient. After some quick prep, your slow cooker will do the rest of the work. 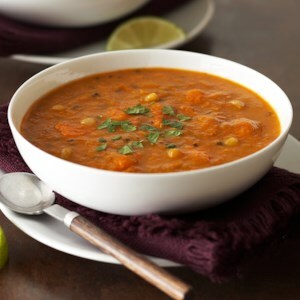 This Indian-inspired, high-protein soup has sweet butternut squash, earthy brown lentils and garam masala, and will delight the whole family. Ginger and pomegranate juice help to perfect this slow cooker side dish. 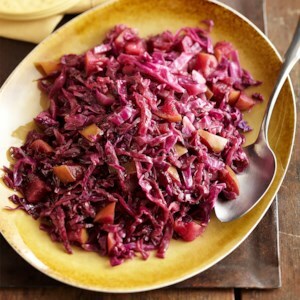 The combination of cloves, cabbage and cider vinegar gives this slow-cooker cabbage recipe its sweet-and-sour flavor. Don't skip the apples-the hit of natural sweetness is worth the time it takes to core and chop them. 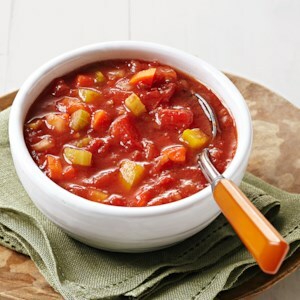 Use your slow cooker to make a fresh tomato soup with plenty of tasty vegetables. 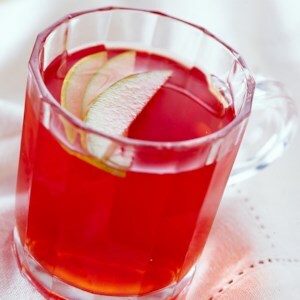 Throw cinnamon, cloves, apple cider, and cranberry-raspberry juice into a slow cooker to make this easy and tasty berry-apple cider. Here is an easy way to serve a crowd a hearty breakfast before facing the elements for a day of winter sports. You can assemble it in the slow cooker in the evening and wake up to a bowl of hot, nourishing oatmeal. 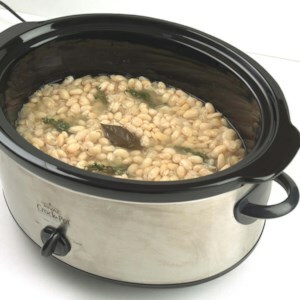 The slow cooker eliminates the need for constant stirring and ensures an exceptionally creamy consistency. 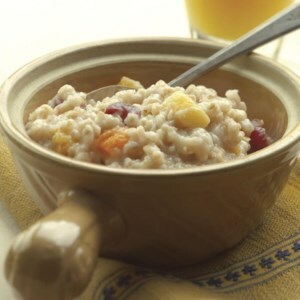 It is important to use steel-cut oats; old-fashioned oats become too soft during slow-cooking. 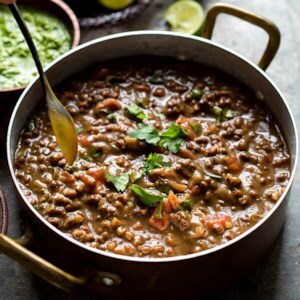 Using a slow cooker for this dal curry recipe is brilliant--the lentils cook until they're perfectly tender. For the creamiest results, use whole urad dal (versus split), which you can get online or at Indian markets. This particular bean breaks down beautifully, giving the dish its rich, creamy texture. For a stovetop variation, see below. Serve it over rice with Indian-style green chutney and a side of plain yogurt. 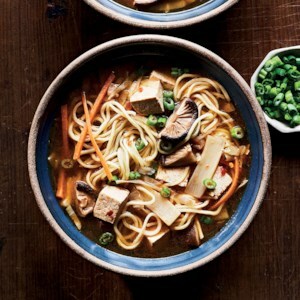 This vegetarian hot-&-sour-inspired soup is chock-full of tofu and vegetables, plus noodles to make it hearty enough for dinner. 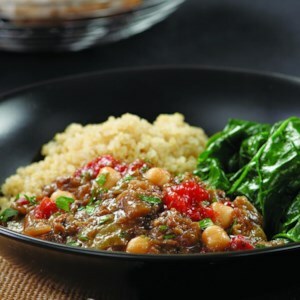 This tasty vegetarian stew, studded with plenty of eggplant and protein-rich chickpeas, is reminiscent of ratatouille. The eggplant breaks down and makes a saucier stew if you peel it before cooking, but you can certainly leave the peel on if you prefer. Serve over quinoa or soft polenta with sautéed spinach on the side. 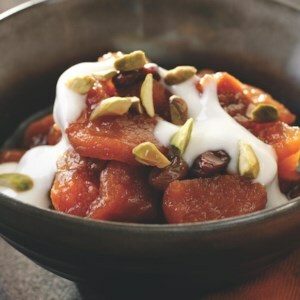 When the selection of fruit in the winter is lacking, poaching shelf-stable dried fruit in lemon-infused green tea creates a luscious fruit compote. Serve topped with low-fat plain yogurt and chopped pistachios for breakfast or dessert. By cooking your own dried beans, you save money, reduce sodium and get better flavor along with, surprisingly, more vitamins and minerals. If you can't use the whole batch, freeze surplus cooked beans for later use in soups, salads and dips. The range of time for cooking beans is wide and varies with the age and the type of beans selected.